Just a few weeks after Apple release the update to iOS 7.0.3 there’s another version being pushed out to devices this evening. iOS 7.0.4 has just been made available for iPhone, iPad and iPod touch and promises to fix a known issue with FaceTime which caused FaceTime calls to fail for some users. Personally hadn’t seen this problem. Along with the FaceTime fix a number of other minor bugs are fixes with this update but we’ve yet to get to the bottom of what they are! 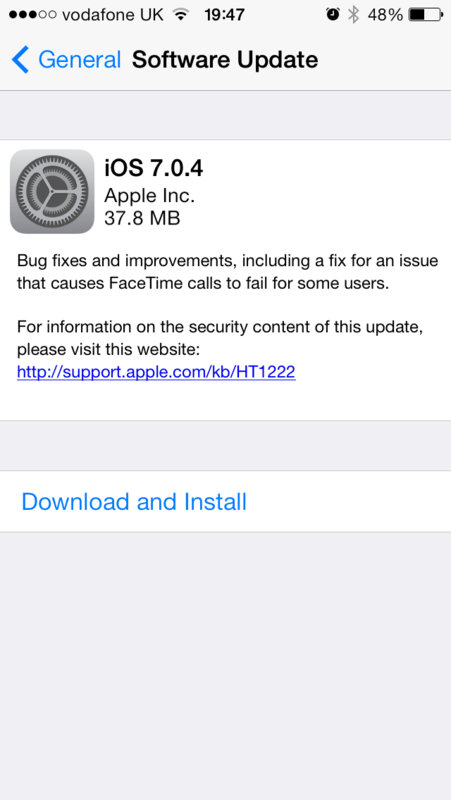 Bug fixes and improvements, including a fix for an issue that causes FaceTime calls to fail for some users. Meanwhile, Apple has also released iOS 6.1.5 for fourth-generation iPod touch users. That iOS 6 update is designed to fix the FaceTime bug on the non-iOS 7 capable iPod touch. If you are interested in the possibility of Jailbreaking your phone at some point in the future, the Jailbreak experts are warning that you should stay away from the 7.0.4 update for now. You may have heard that recently YouTube started to revamp their comment system. Initially this sounded like a good idea – integrate YouTube comments with Google+, stop the reubbish and spam comments that many YouTube’rs suffer. In itself that doesn’t sound like a big deal. However, here’s the rub, Google have decided to enforce the Google+ commenting system to the point that you MUST have a Google+ account in order to post a comment on a YouTube video. YouTube channel owners, myself included, have become so angry with the change that an online petition has been started and it already has well over 100,000 signatures. Those signing the petition are demanding that the comment system be returned to its previous form. We’ve seen the comments on our YouTube videos fall to almost zero since the change where previously we’d have dozens daily. Furthermore, we’ve noticed that people can comment on our videos yet we’re unable to reply to those comments despite them appearing on our channel! I’m actually a fan of Google+ and I like the idea but it would be better if it could be phased in or where channel owners could make the G+ account optional for viewer comments. With security and cybercrime such a hot topic at the moment, Microsoft have today announced that they are to open a brand new Cybercrime Center, called, creatively, Microsoft Cybercrime Center. It is to be a center of excellence at the forefront of the global fight against rising cybercrime and will feature the best of the best in legal and technical fields. Microsoft have provided their full press release below. 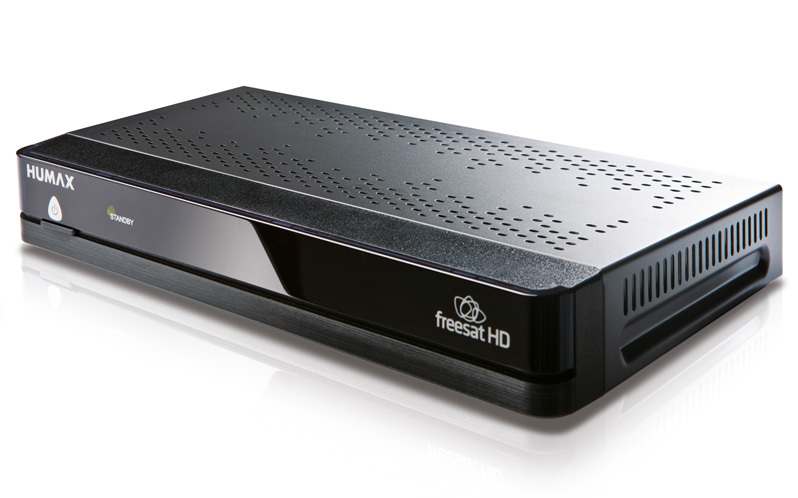 The Freesat service has been around for a while and has found it’s way in to TV’s and set top boxes alike. This Humax HB-1000s model that we are looking includes new on-demand features from BBC iPlayer and ITV Player. While this model may lack the built-in hard drive of some of the higher-end models, it will allow you to add external USB hard drives if you want to use it for recording. You can also add a USB WiFi adapter if you want to connect wirelessly. In the video below it’s just a quick look at the hardware and what’s supplied with the unit before we crack on with the full review. 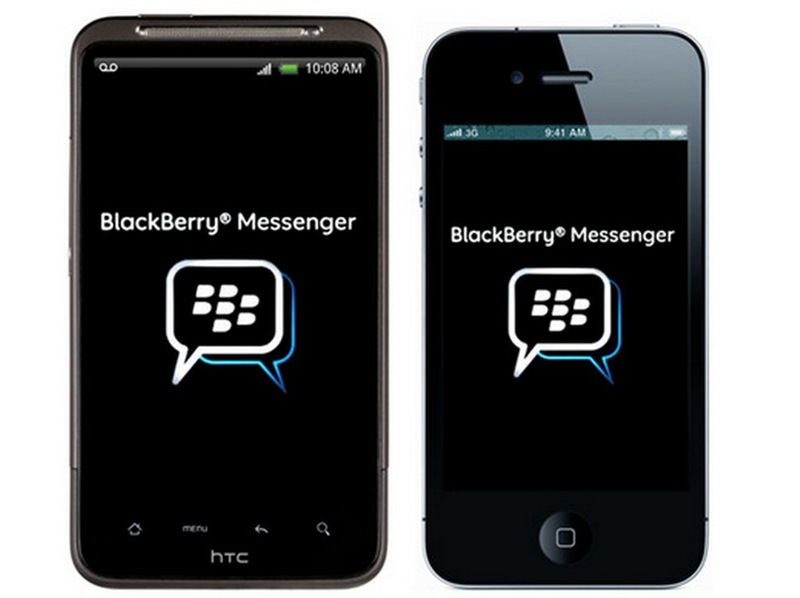 Since BlackBerry resumed the BBM roll-out to iOS and Android devices, it has been downloaded tens of millions of times and has been consistently at the top of the app download charts. BlackBerry recently spoke to Slashgear and Andrew Bocking confirmed that BlackBerry are working on a new version of BBM specifically for WiFi-only iPod’s and iPad’s. At the moment users must have a cellular capable device in order to register and set up BBM. This is a situation that BlackBerry are looking to resolve and the update is said to be coming any time now. This will mean that BBM does not have to be tied to a specific mobile number. However, there’s no news from BlackBerry for WiFi only versions of BBM for WiFi only Android tablets but one would hope that if there’s to be an iPad and iPod WiFi version then an Android version should not be too far behind. Perhaps one piece of news that may disappoint iPad owners, though, is that BlackBerry are said NOT to be working on an iPad specific version of BBM, one that would make better use of the larger display. At the moment BBM will work on iPad devices but just a larger version of the iPhone version. iPad users have been hoping for an iPad specific version that was more akin to the interface and layout from the PlayBook. Hopefully BlackBerry will change their mind!